A family run 17th century coaching inn, situated in the pretty rural Somerset village of Haselbury Plucknett. 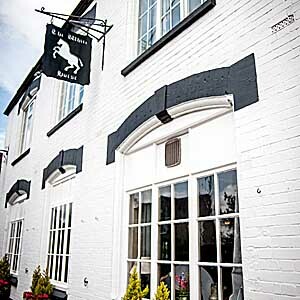 The White Horse offers great food in a pub environment. Whether you are joining us for a drink, a light lunch, a meal or a celebration we offer a warm welcome, a roaring fire in the winter, a pretty rose garden in the summer and a menu which combines fine dining with simple classic pub food. To book a table with us please call 01460 78873. Please note we will be closed on Wednesday 15th May for one week, we will be re-opening on Wednesday 22nd May.